Today’s Story Time is “Signs Along the Road,” originally published in Postscripts 22/23, The Company He Keeps, edited by Nick Gevers and Pete Crowther, PS Publishing, 2010. It’s about two very different lost souls, lost for the same reasons, trying to help each other as only lost souls can. As always, “Signs Along the Road” will remain online only until next Wednesday, January 17. Until then, enjoy. 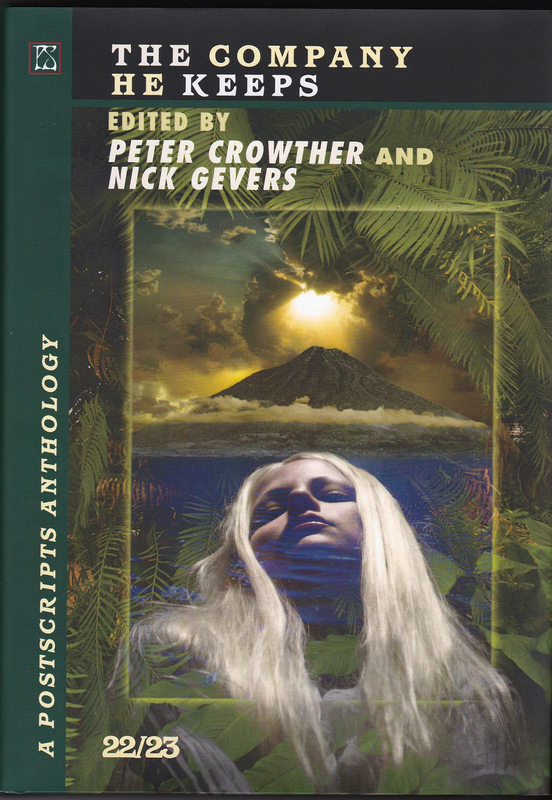 This entry was posted in Writing and tagged Nick Gevers, Pete Crowther, Postscripts, PS Publishing by ogresan. Bookmark the permalink.